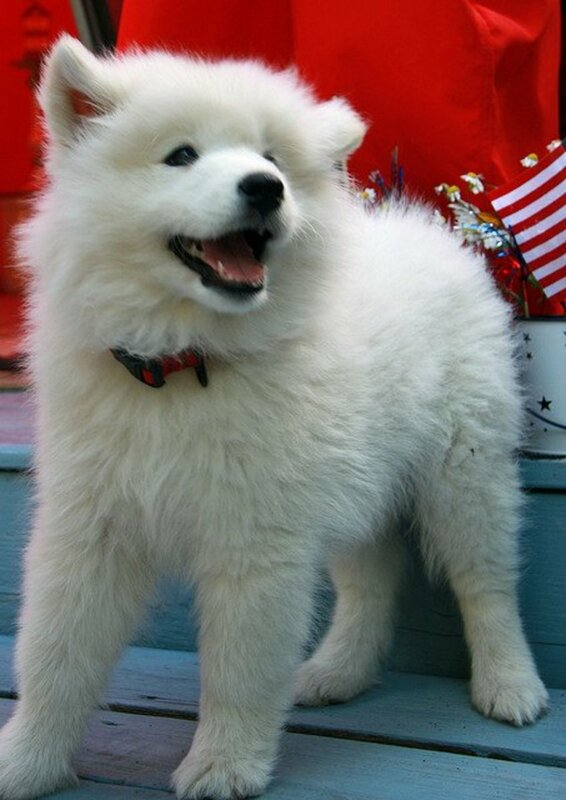 If your new white dog is a Siberian Husky or Samoyed, you really should find a name appropriate to Siberia. 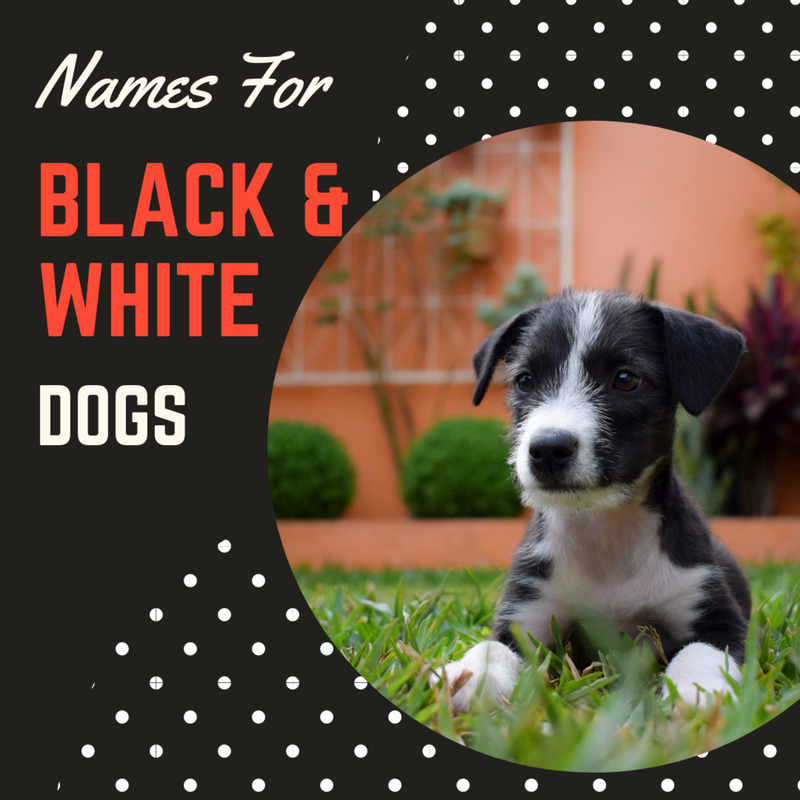 If you have an American Eskimo, a Boxer, a Dogo Argentino, a white German Shepherd, or even a white Bull Terrier, these names will work great. For others among the really cute small white dogs, this list is perfect! 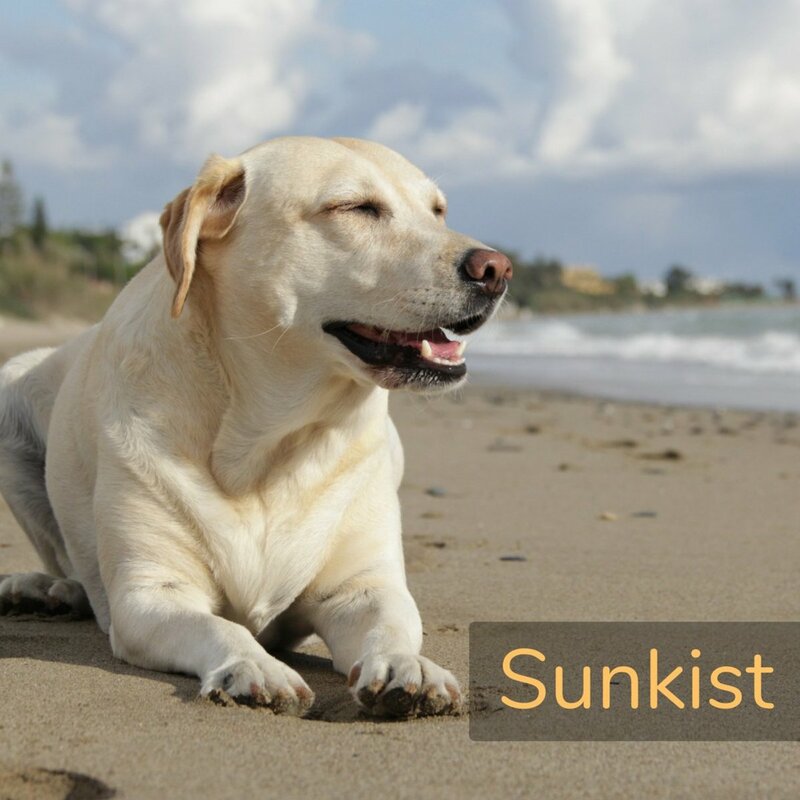 Find a name that fits your dog´s looks and personality, call him a few times to see how you like it, and make sure everyone in the family will use it. There is no point picking a great name if no one will use it to call your dog. 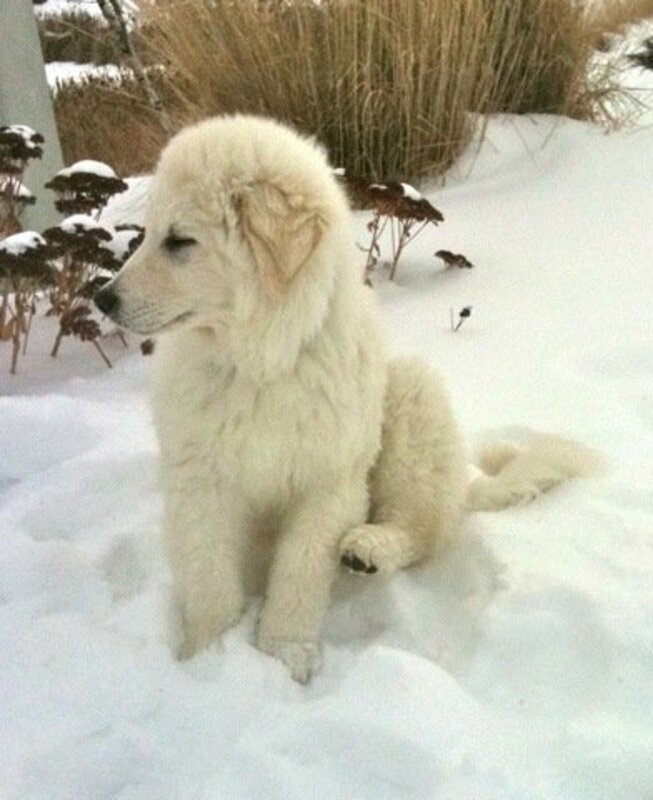 Some of them, like this Kuvasz puppy, only start out small. Some of them, like this Maltese, never grow up. Angel, Bino (albino), Blizzard, Chalky, Chilly, Cotton, Crystal, Frosty, Ghost, Glacier, Ice, Igloo, Iris, Mallow (marshmallow), Nilla (vanilla), Polar, Powder, Snowflake, and Snowy. 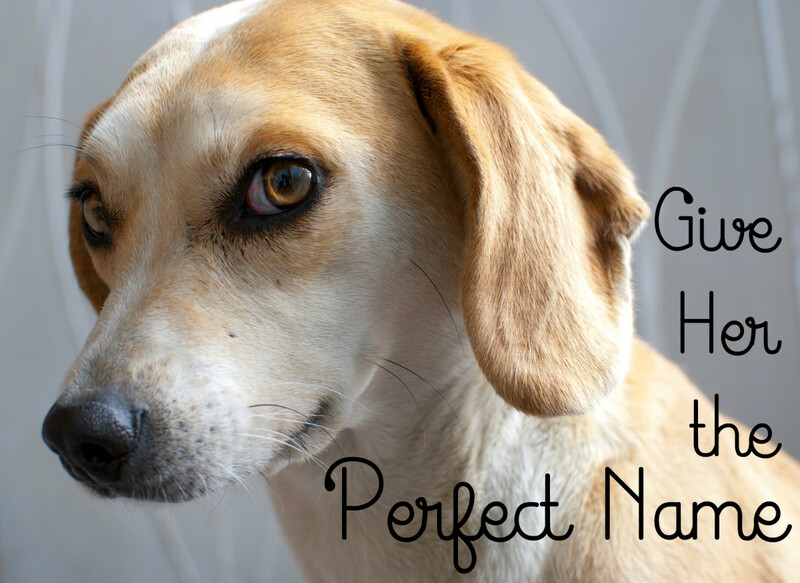 There are a few rules when should remember when naming your puppy:. 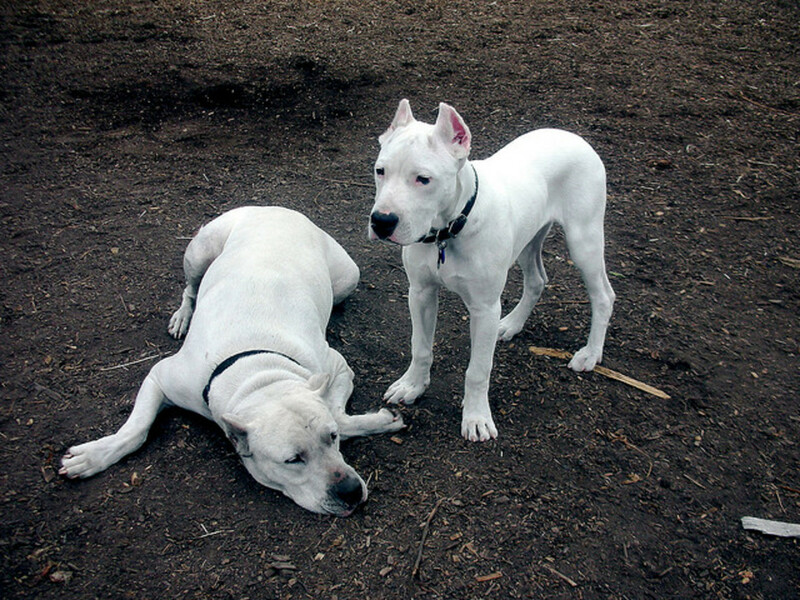 Don´t give your new white dog a name that sounds like one of his training commands. If you use normal English training words, none of the names on this list will be hard for your puppy. Just remember that even the best dogs get confused, and you really shouldn´t make it any harder for your new puppy than it already is! Always choose a name that has one or two syllables. If you stick your dog with a name like “Marshmallow” you can call him Mallow; don’t get mad at him if he just stares when you try to use that long word that he is not even able to understand. 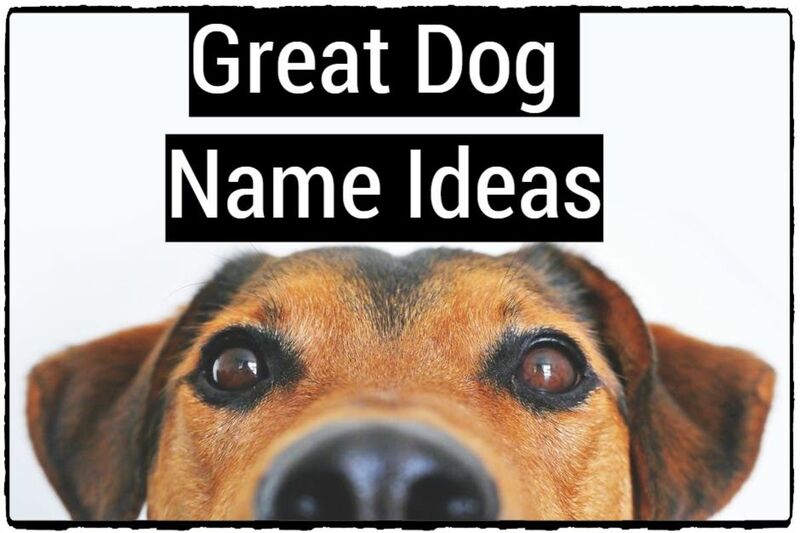 Give your dog a name that commands some respect. You might think it is funny to name your dog “Scooter” after he has diarrhea, or “Barfy” after an accident in the car. It will not be funny later when you are out at the dog park with your new white friend. Do not give your white dog one of the overused dog names. Your dog is an individual. He deserves to have a unique dog name! Some white dogs are REALLY small! What is a good Siberian husky name? What is a good macho name for my little white dog? Have you considered Zulu? 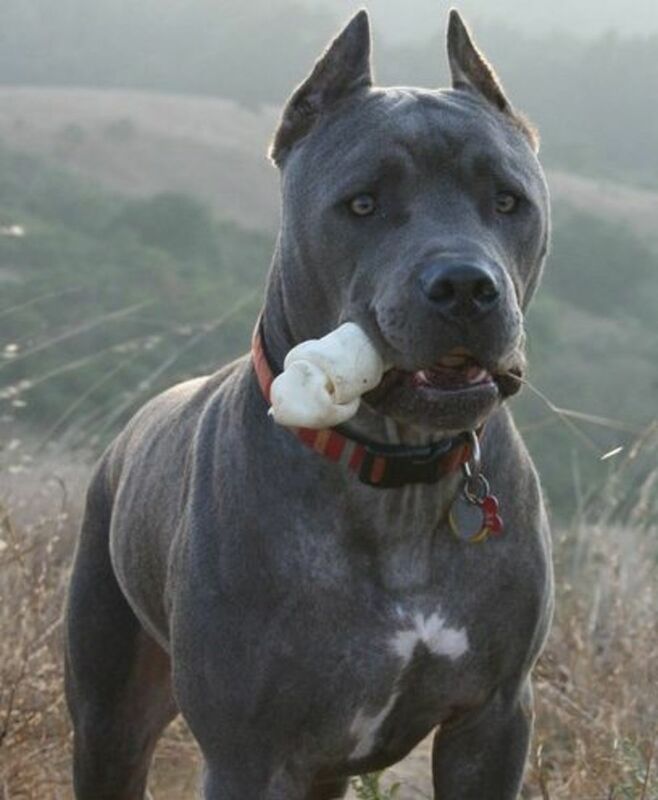 Loki is always a good macho name, no matter what the color. 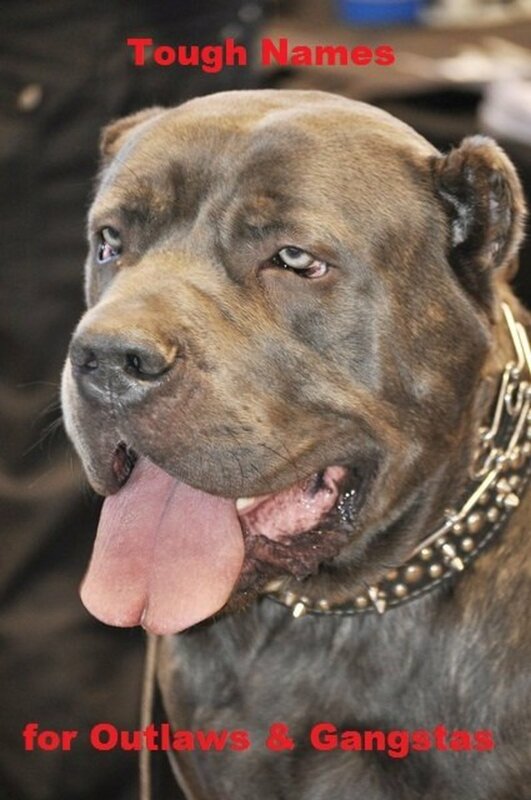 https://pethelpful.com/dogs/macho-dog-names lists a few macho names you might choose. All of them are perfect for small dogs. Galaxy, if you did not find anything here that you like be sure to do a search for cream colored dogs. Good luck wtih your new golden. 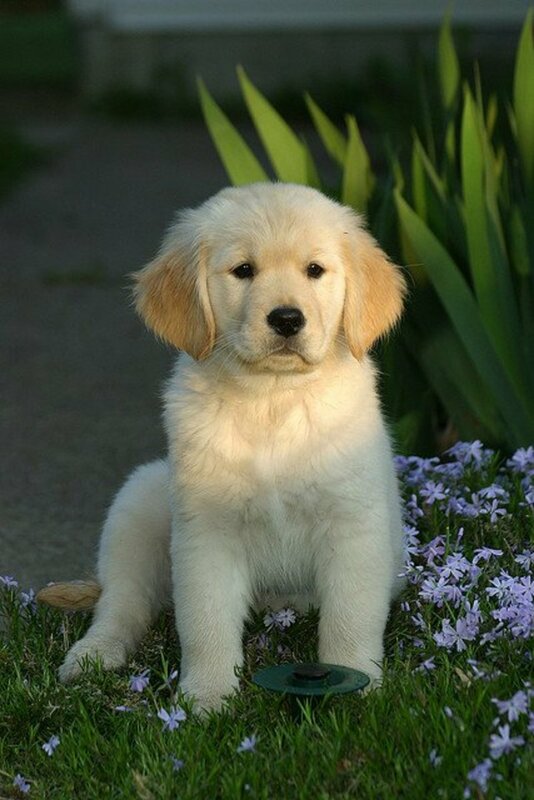 We are getting a white golden retriever and not sure what to name it! 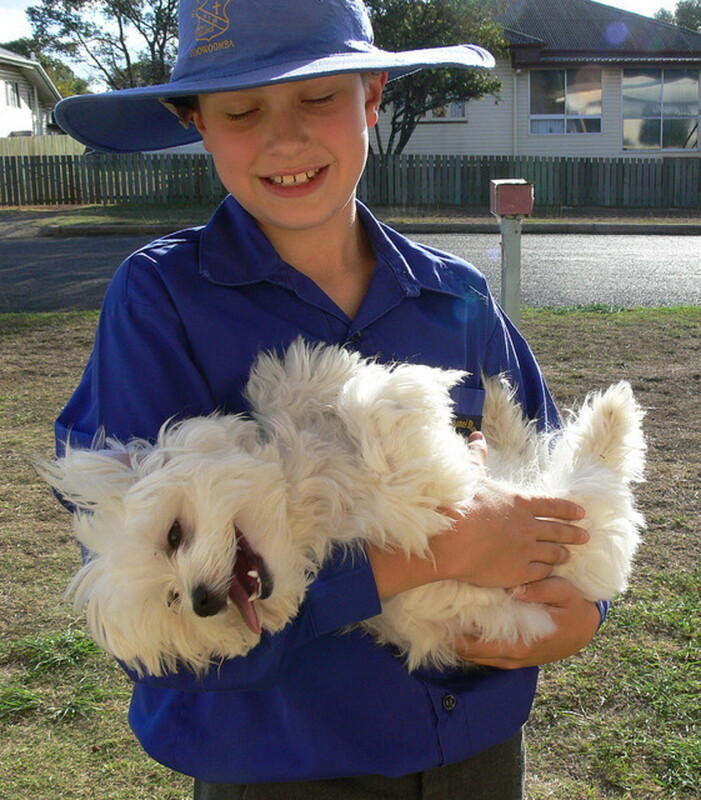 Brian, that is a picture of an Australian girl, not a boy, and the dog is a Maltese, not a Westie. If you are not able to tell the difference you should not leave comments. Should I get a white dog, I am going with Hedwig, from Harry Potter's snowy owl. I like the name Crema the best! Congrats, Jessi! You might wait to bring her home and see how she acts, but of course I like the Brazilian names like Marfim and Neve. Have fun!!! 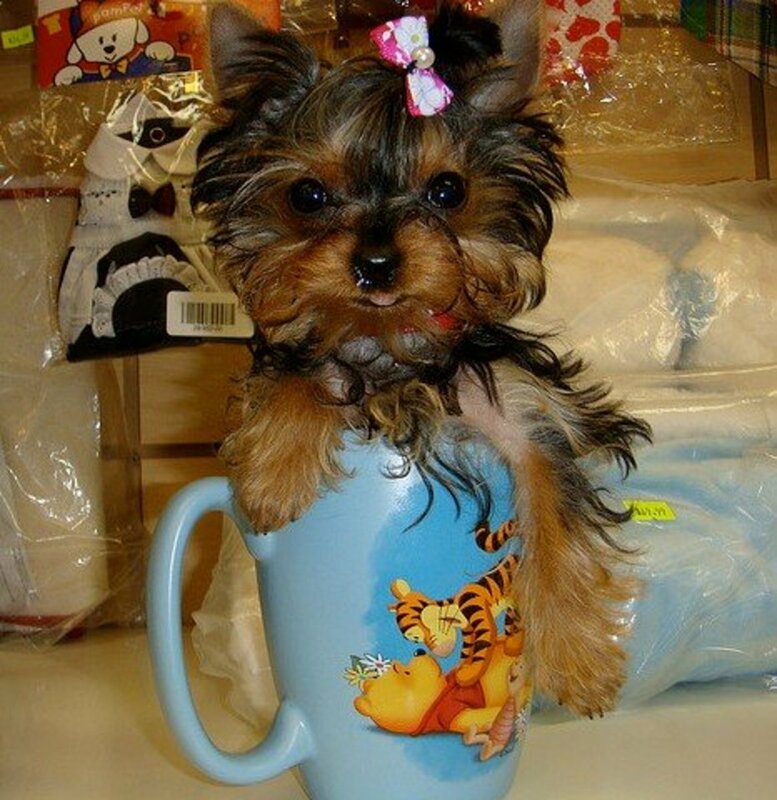 I'm getting my teacup Maltese on Tuesday . Can't wait!! I'm not sure what I should name her? I know your crew are all grown up so you don´t need any names at the moment,but if you have not seen it take a moment and give it a gander! Awesome. 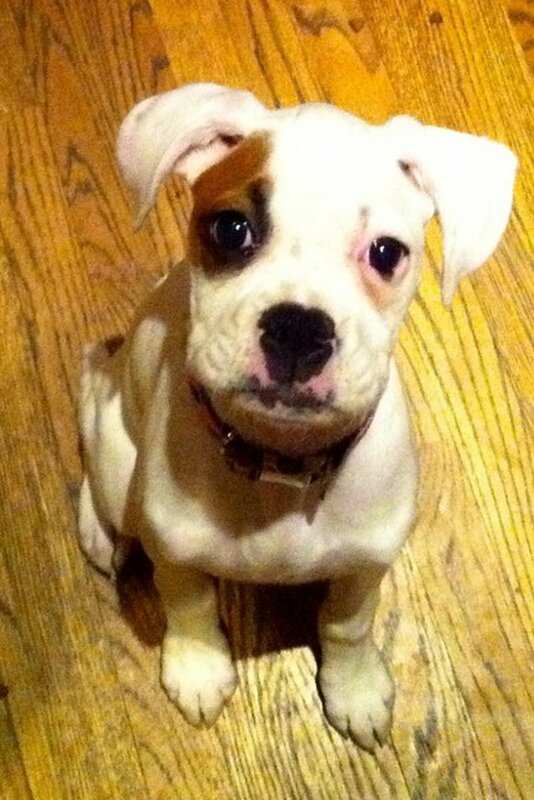 My daughter has a white boxer. Even those who prefer Newfies, Black Labs, and Black and White Border Collies have to agree!!! Voted up! 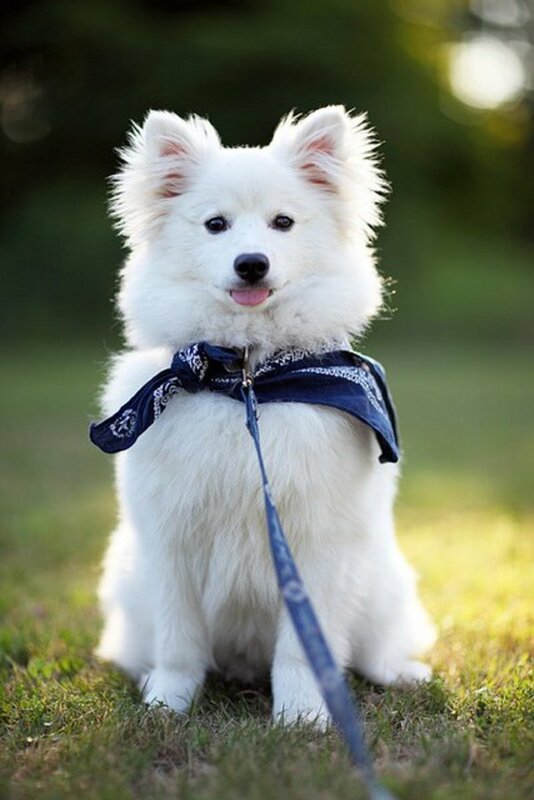 All white dogs are cute!